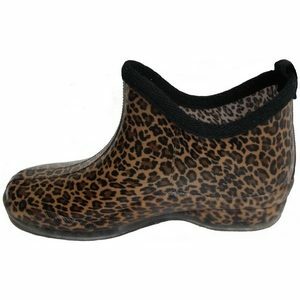 Aussie Gumboot has a fabulous range of ladies fashion gumboots that make wearing rubber boots not only fashionable, but fun and functional. 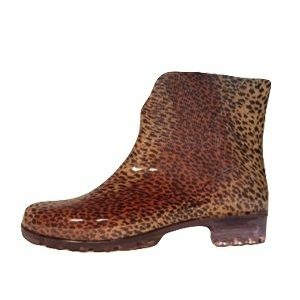 We have a style, pattern and colour of gumboot that will suit the look you are after – so you can enjoy your outdoor wet weather activity in comfort as well as looking great. 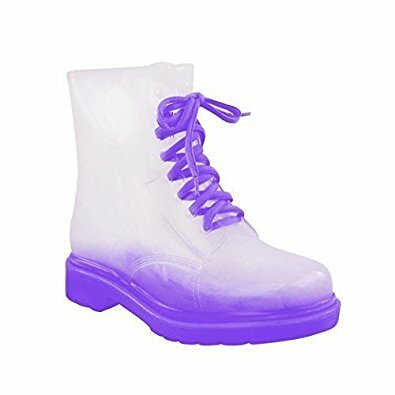 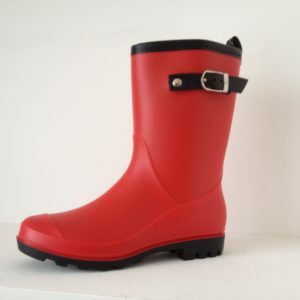 Our boots are so good you will want to wear them whether it is wet or not! 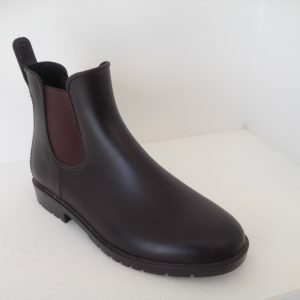 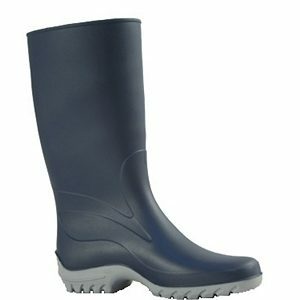 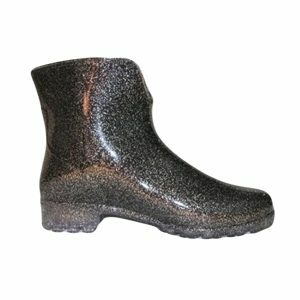 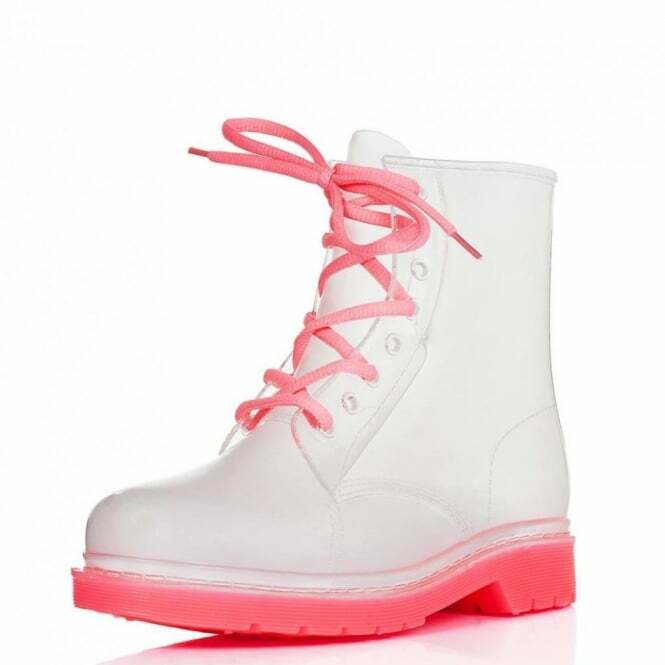 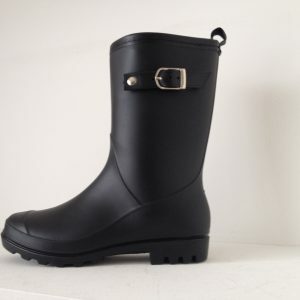 We also have safety gumboots and industrial gumboots suitable for women working in industries that require a work style gumboot. 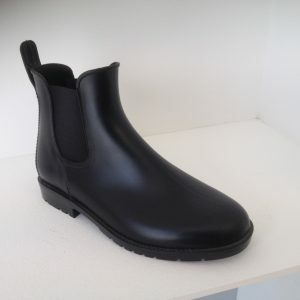 See our great range and check out our sizing charts so you get the right size boot for you. 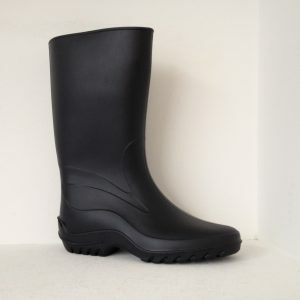 Get your gumboots online now. 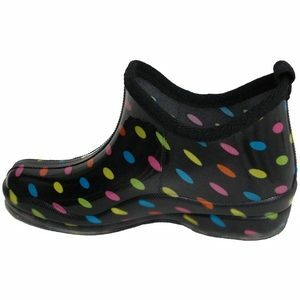 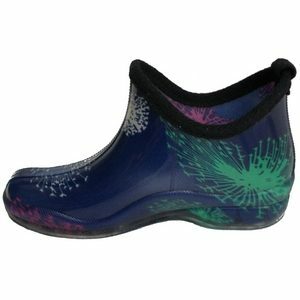 We also stock a colourful and fun range of kids gumboots.